Appearance: Jennifer Pots is a georgous young woman that wears formal wear & suits as she is assistant to famous millionare, Anthony Stark. 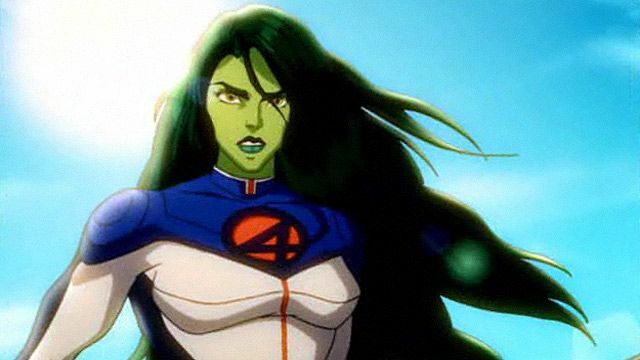 But when she isn't in suits, she is usually seen in a green, skin tight suit & hair as she is a WWE Diva, as it represents her ring name & favorite comic book woman, "the Savage She Hulk." She is also a fit woman for her age, she has little muscles & is kinda strong, able to lift up to 100 lbs, but she keeps her slim figure for a strong young woman. She is also tall for a woman. Personality: As for Jennifer's personality, it's pretty self explanitory. She is an active young woman, always keeping herself active by doing her work, working out a bit, & being a WWE Diva. She is a serious, yet fun loving girl who likes a bit of action here & there throught her adventures she sometimes take with Anthony. Jennifer can also be serious if she needs to be & if a fight comes to her, she may have no intention of fighting back to protect herself or Anthony if she needs to be. She likes to flirt with men sometimes, using her charms as she thinks her suit can bring in the guys like a magnet. Biography: Jennifer was born in an average family. But she lived most of her life with her aunt, uncle & her cousion, until she was 18. She got good grades in school & was the school nerd. 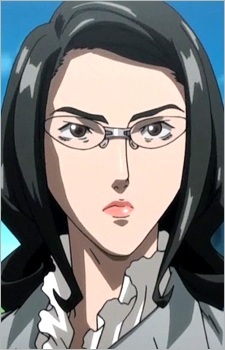 But she was never bullied as she was also the school popular girl as she joined the westling competitions. After high school, she eventually joined the WWE & became a Diva. She created a suit to fit her style, with help on making the costume from her cousin. She had named her WWE name after the comic book hero "the Savage She Hulk." While she was in the WWE, she took breaks & eventually got a job from her new & very good friend, Anthony Stark as his assistant. Now she has 2 jobs, working for Stark & the WWE. She's interested in dinosaurs, but she might not want a dinosaur to battle with, but Stark wants to teach her on JFC battling & give her a dinosaur or 2 to start with.